Can you believe it? 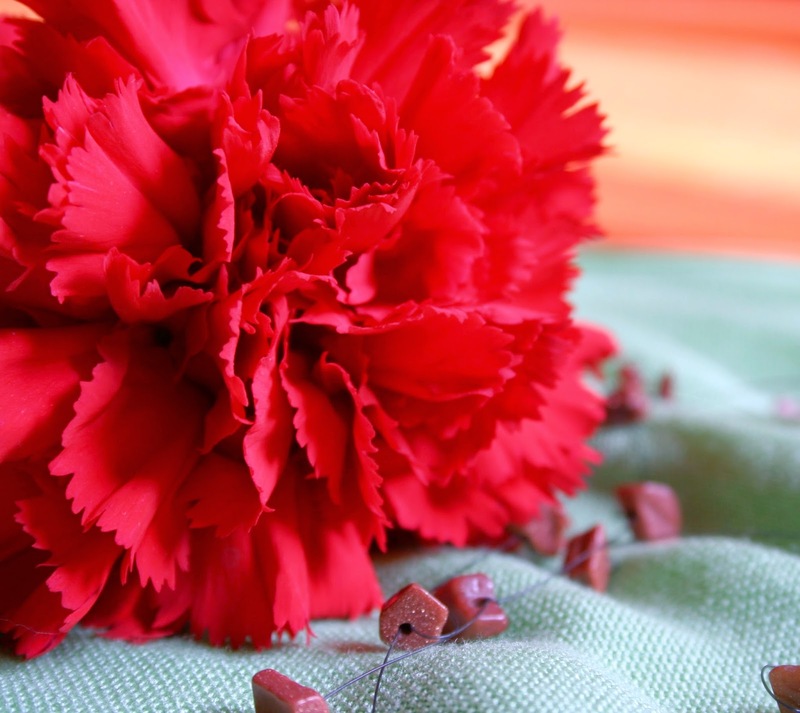 Another year gone, and a new one's just begun. Happy Birthday to all January babies! 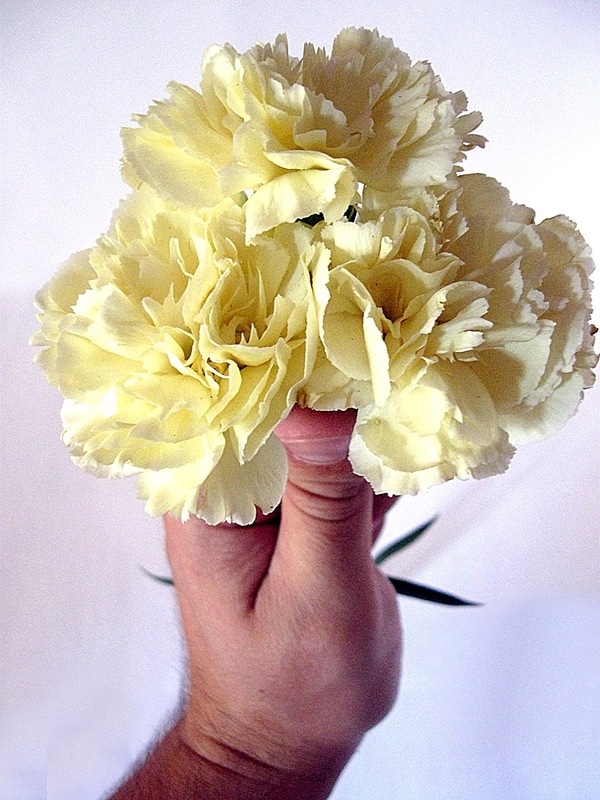 I thought a mixed bouquet of carnations, your birth flower, would be a fitting gift! Carnations may look fragile because of their delicate ruffled petals and long, slender stems, but they are surprisingly sturdy and long lasting. 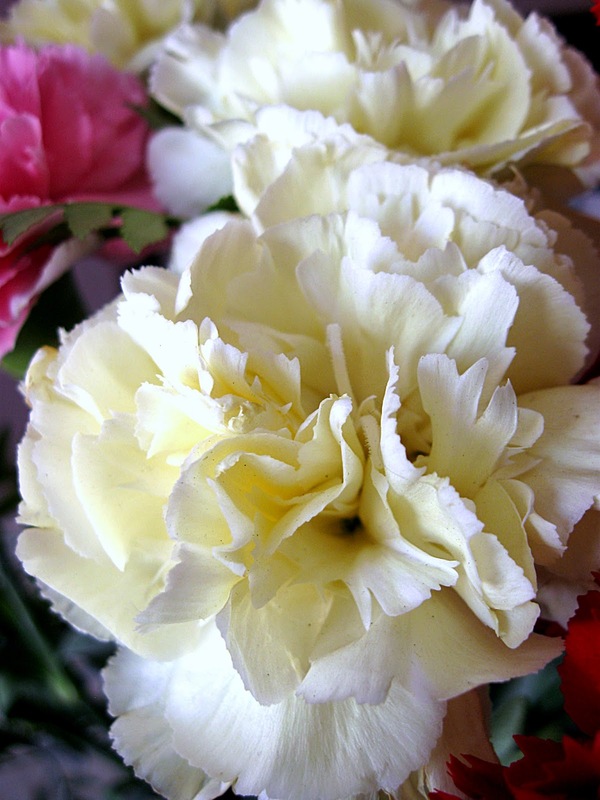 The flowers vary in shades of pinks, reds, yellows, purples, white and even striped petals. 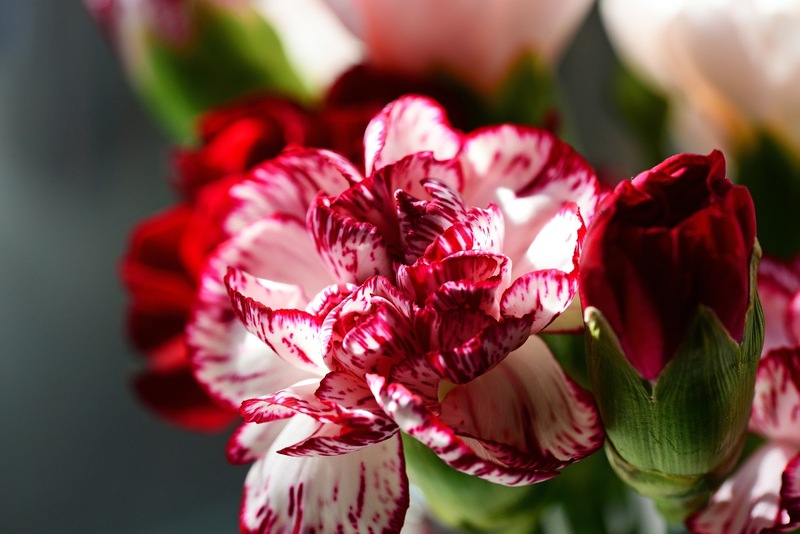 They are also fragrant, possessing a slightly sweet, spicy scent comparable to cloves. 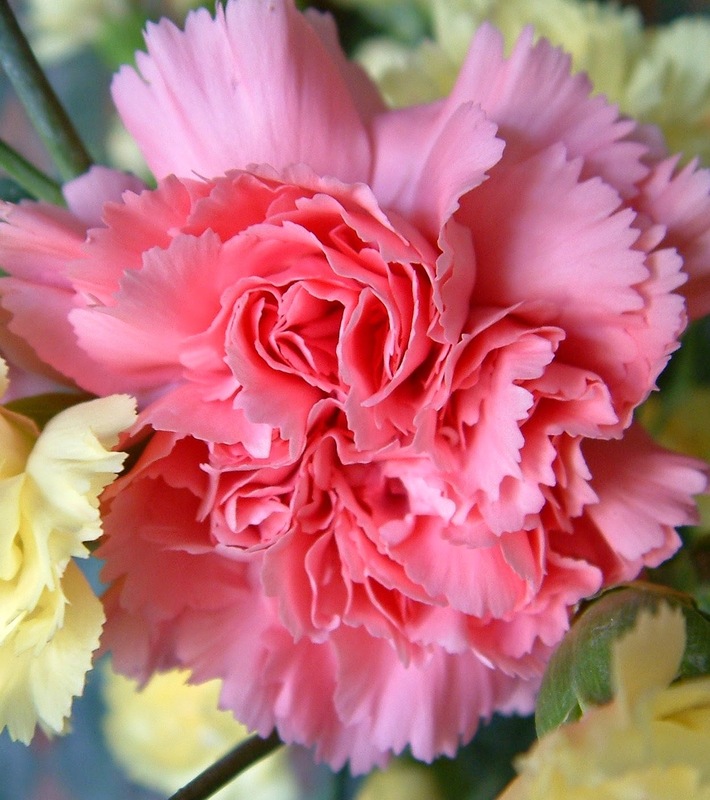 The color of a carnation also has a special significance. and a striped carnation? Again, rejection or even regret. 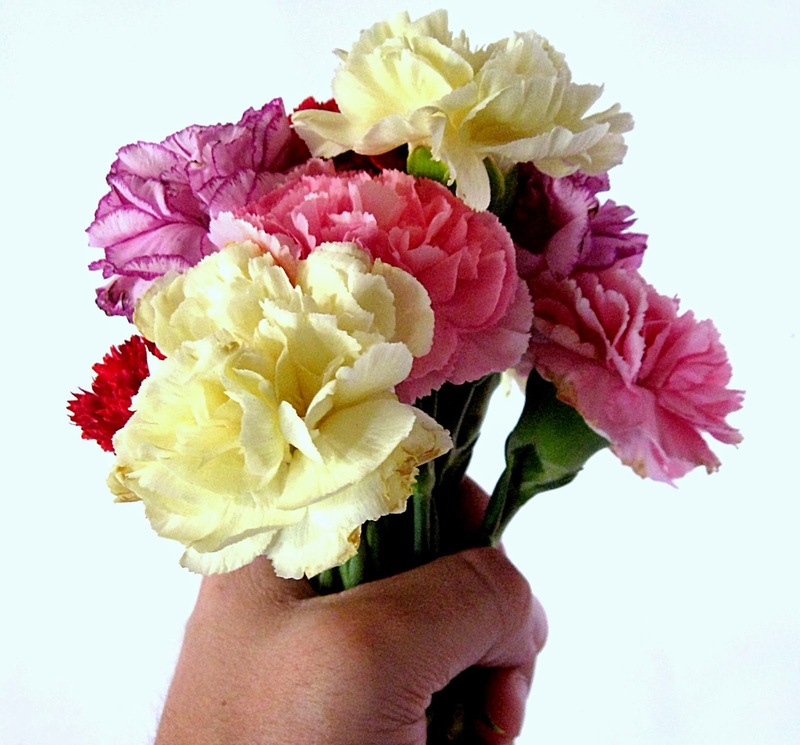 Whatever their color or significance, Carnations are the flowers that celebrate the birth of January's child.